CLOSEOUTS. Let their imaginations run wild! 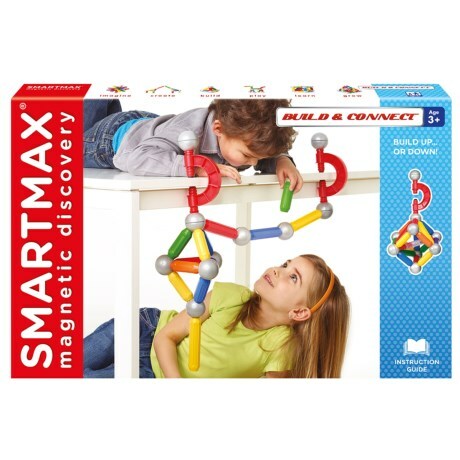 SmartMaxand#39;s Build and Connect magnetic toy contains extra-large magnetic pieces that are fun for small hands to put together and can be made into so many new configurations! Available Colors: SEE PHOTO.